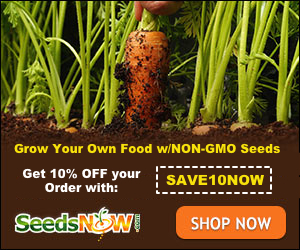 Vegetables you can grow indoors – and you don’t need a greenhouse to do it! You don’t have to leave your love of gardening on the back burner during colder months or because of limited space! So grab that shovel! If you love gardening but your weather doesn’t allow for it in the fall or winter you’re going to love this list. Even if you’re an apartment dweller looking to grow a few fresh veggies; these are vegetables you can grow indoors in the fall and winter. You can also grow herbs indoors, see How to Grow 8 Awesome Herbs Indoors All Year Long. Why Grow Vegetables Indoors in the Colder Months? Well if your love of gardening can’t be forgotten in the cold months then you’ll love having an indoor garden. Not to mention you can still enjoy freshly harvested vegetables! Here in Phoenix, the cooler months are my best OUTDOOR gardening time and I often grow more delicate vegetables indoors during the summer months where we can get temps in the 120 degrees F.
For those of you that live in truly frigid areas you can grow vegetables indoors and increase your gardening season or garden all year round! If you don’t want to have a garden in your house, you could build a Cold Frame Garden. What Equipment Do I Need To Grow Vegetables Indoors? Really you don’t need a lot of special equipment, unless you don’t have a window with good sunlight. The best thing you can do is find a window that offers 4 – 6 hours of consistent sunlight. If that isn’t possible then you can invest in some grow lights to make sure your vegetables get enough light for growth. You also want pots that do not leak (no fabric pots indoors). Make sure you get pots that collect water in the bottom or you have some sort of drainage overflow reservoir. 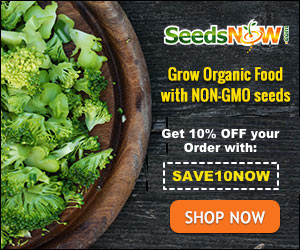 Quality seeds are starters – I recommend Seeds Now for Organic, Non-GMO, Seeds. 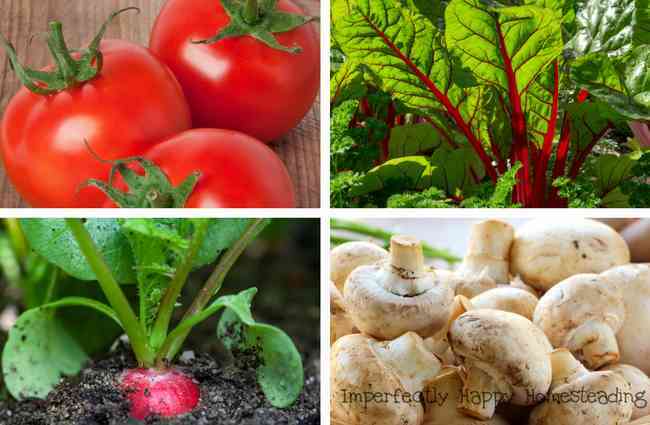 I’ve included a list of the best vegetables to grow indoors in the fall and winter, below. These are the vegetables that I have found will grow really well inside with good window light. This spicy salad green does particularly well indoors. The more light it gets the more production you’ll see. The great thing is you can cut arugula and it will come back again over and over. Just about any pot will do as long as the drainage is good. Check out Roquette Arugula. Another wonderful vegetable you can grow indoors are bell and hot peppers. 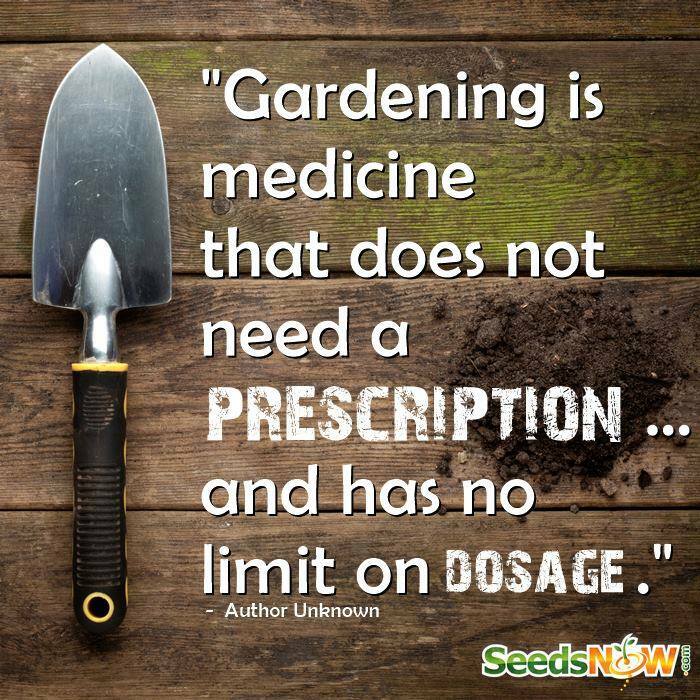 You’ll need to make sure you have a rich soil with lots of nutrients, and of course good drainage. I use my DIY Soil Mix. Depending on the size of your pot you will want to put 3 – 4 seeds in each container. Your peppers do need temperatures above 65 degrees to grow and the more sunlight the better! Check out the variety of sweet peppers available (even purple bells!). For those of you that like some heat – grow some spicy peppers in your indoor vegetable garden. Carrots, a root crop, does surprisingly well as an indoor crop. You want to use deeper containers for growing indoors. You’ll want a loose soil that drains well. Be patient with your indoor carrots and wait until the tops are showing above the soil. Consider growing shorter varieties like the Little Fingers or Chantenay. Eggplants do great in containers if you give them the right conditions. Because eggplants are a flowering veggie you really need to choose a warm sunny place for them. The mini varieties like the Round Mauve will do great in a pot! Love it or hate it, kale is a healthy green that will do well growing indoors. You’ll need a large pot to let the leaves spread out. You can expect smaller leaves than what you’d expect in your outdoor garden; but still packed with nutrition. If you harvest the outside growth and leave the inner alone you can harvest multiple times from the same plants. My personal favorite is the Lacinato or Dinosaur Kale but the Dwarf Kale can also be a great choice for an indoor vegetable garden. When growing lettuce indoors you’ll want to choose leafy varieties over the head lettuce. The great thing about leafy greens is they grow in as little as 4 – 5 inches in depth! I really love the gourmet / mesclun mix for a tasty salad! There are many types of mushrooms that do awesome growing indoors. You’ll find black and white oyster and even shiitake mushroom kits make growing mushrooms indoors very easy. Potatoes generally do well outside in the cold weather but if you’re looking to keep your garden completely indoors, they’ll grow there too. I recommend using the tall gardening bags made for growing potatoes and using a rich potting mix that is light; dense soil will give you smaller tubers. Be sure to invest in good quality seed potatoes too. Like carrots, radishes can do very well in pots and containers indoors. You’ll want to choose radishes that are rounder, opposed to the longer varieties. Check out the champions and the Easter egg – great flavor and color. Like other leafy greens, spinach will do well growing indoors with good soil and plenty of light. Spinach tends to be a slower growing veggie so give it time to develop. One variety to consider is the New Zealand Spinach. A great way to get a lot of nutrients in a small package, sprouts! They are great in salads but I like them on sandwiches too. You can grow sprouts without any soil. I like my sprout kit for counter top growing. One of my favorite garden vegetables. It is pretty cold hardy but doesn’t like a freeze. So bring that Swiss Chard indoors. Keep in mind that your indoor chard will be significantly smaller than the leaves and stalks you get growing outdoors. But with continual harvesting the indoor crops are worth the effort. Not only is Swiss Chard delicious but it will add beautiful color while your growing an indoor vegetable garden! Yes, you can grow tomatoes indoors. I recommend you choose cherry tomato types like Cherry Chocolate or Black Cherry tomatoes. Growing an indoor vegetable garden in the fall and winter will bring you fresh veggies and joy all season long! Happy Gardening! Thank ou for helping me extend my growing season. Winters in Midwest can be too long. Thank you for this. I am a chili grower and grow the plants all year around (under grow lights). Since I am also making a lot of hot sauces out of my nice pepper fruits I was looking for other vegetables that I can grow and use in my sauces. I will go for the tomatoes you suggest, I think. How is the taste of the cherry chocolate tomato? Thanks for the tips! I’ve never attempted indoor gardening in the winter, but I’m seriously tempted. I think I’ll try rocket, kale and radishes this year.